Sheets can make or break your sleep experience which is why Brooklinen has combined high quality yarn and weaving techniques with a seamless shopping experience to make elevating your bedding easy. And they’re topping it off with an exclusive $15 off with promo code DEADSPIN. Upgrade your sheet game with classic cool Brooklinen sheets for the summer. 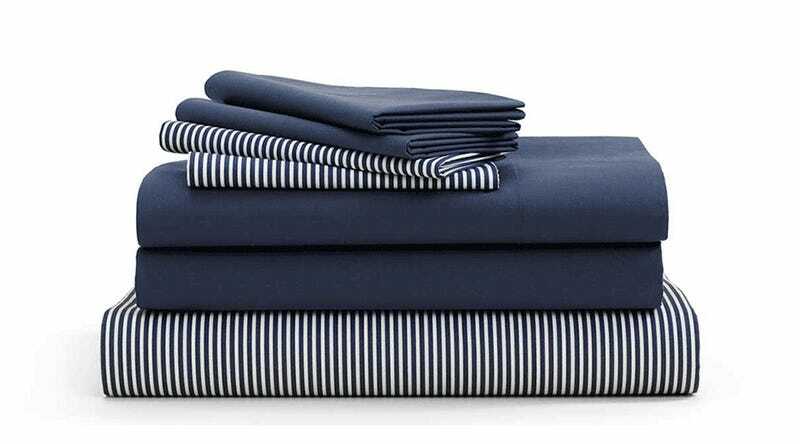 And you can take $15 off your first order from Brooklinen with promo code DEADSPIN.